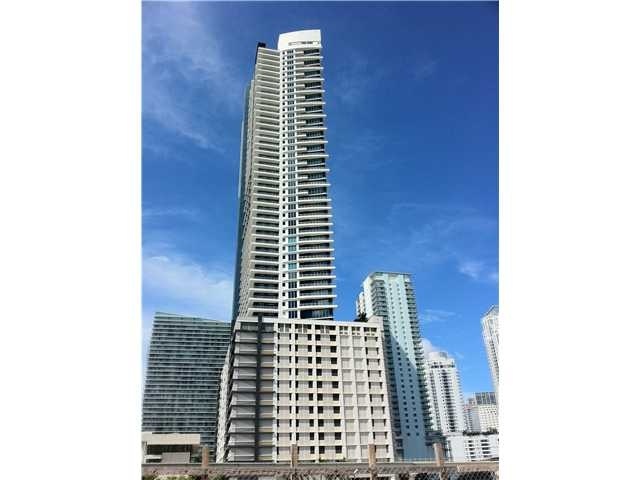 Infinity is a 52 story building found in Miami's popular Brickell area, located close to the southeastern edge of the city. 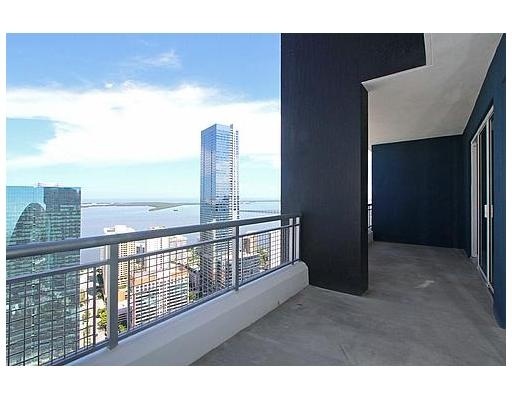 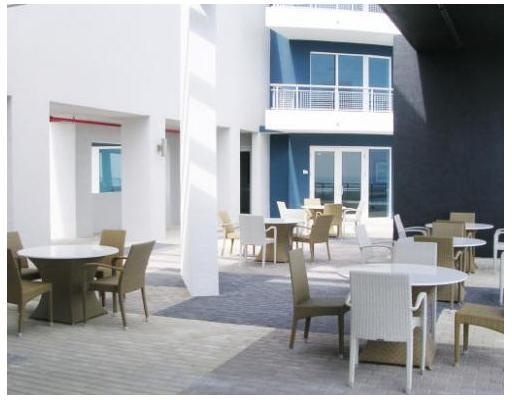 Its position and its tall stature allows residents to enjoy views of Biscayne Bay, the Miami cityscape, Key Biscayne and the several islands found to the northeast of the building. 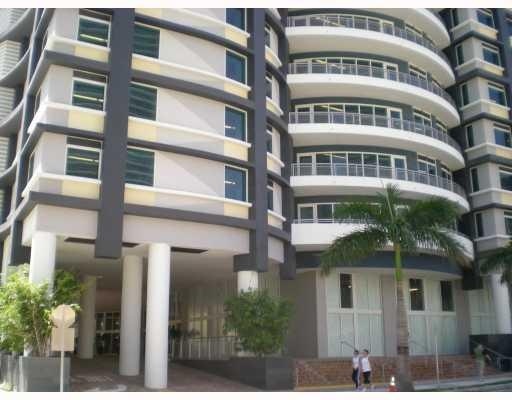 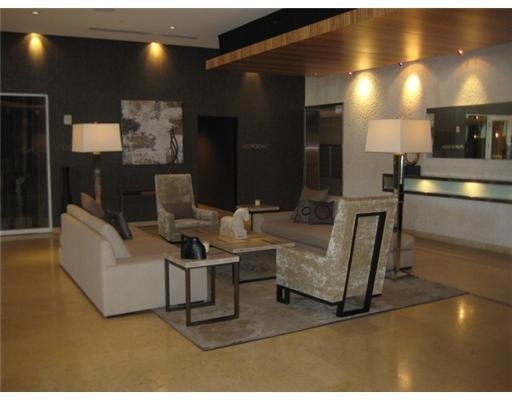 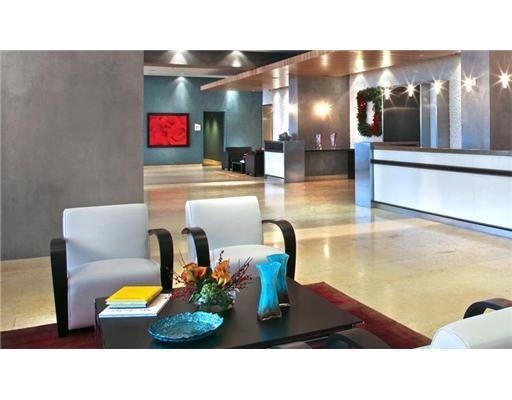 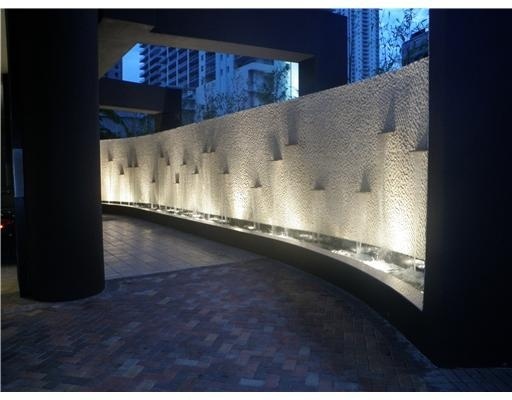 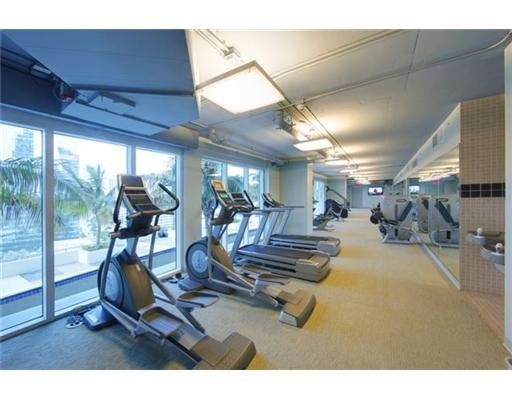 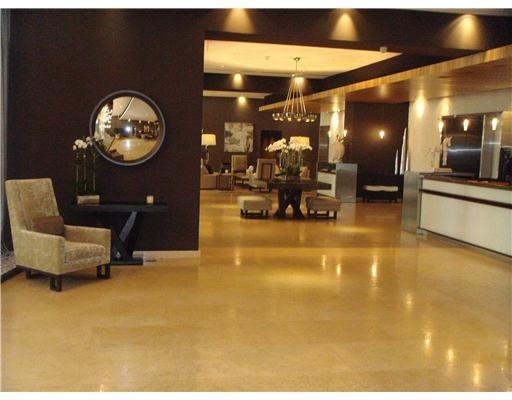 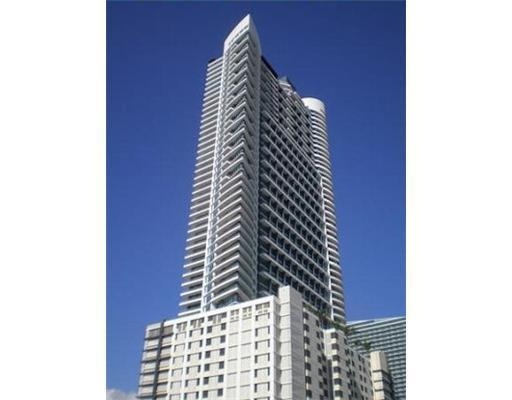 Residents of this building can choose from studios or one to three bedroom Miami condos for sale, all of which are near popular Brickell Avenue. 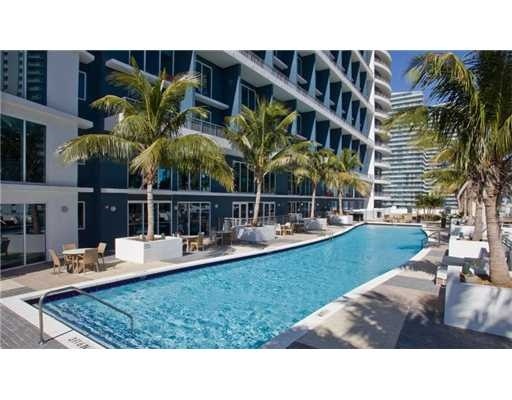 Infinity's poolside lounge is a great spot to relax, swim or just bask in the South Florida sunshine, it can also be used for social events. 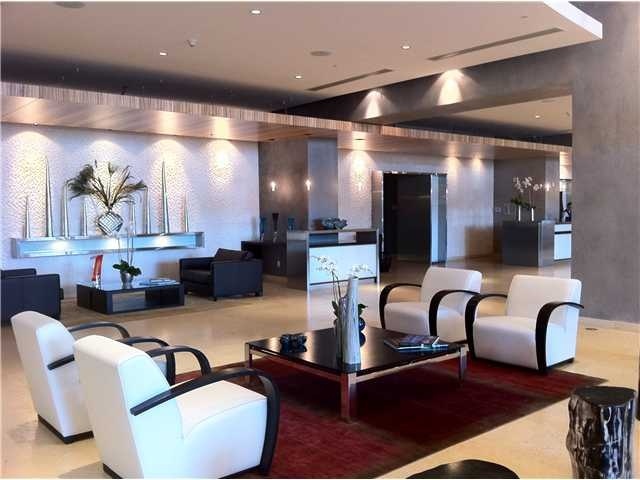 You'll also come across an activity area which includes a library, television, party room with its own kitchen and a billiards table. 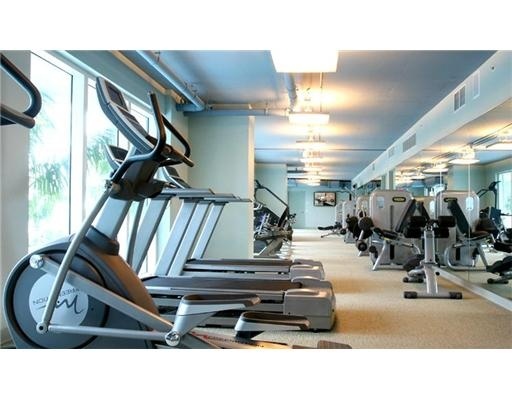 The modern fitness center has all of the equipment you need to stay fit from head to toe. 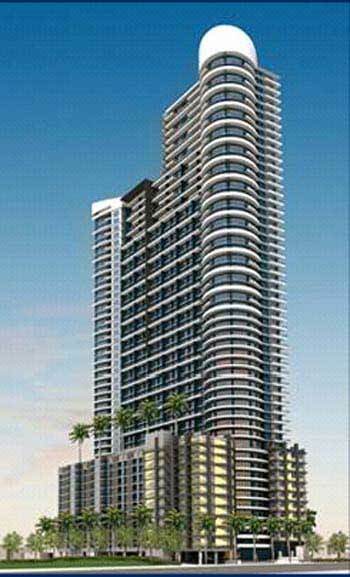 The ceiling heights in the Infinity condo units are either ten or twenty feet. 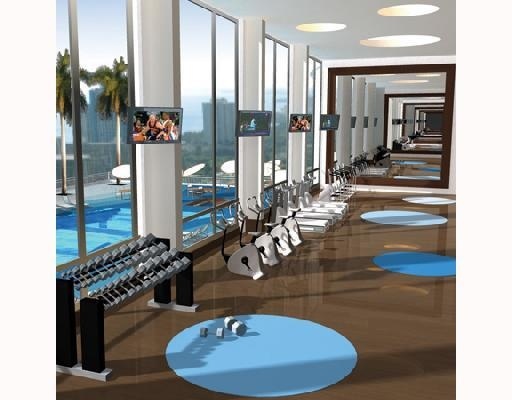 Features include wraparound terraces, walk-in closets and glass walls designed for optimum views. 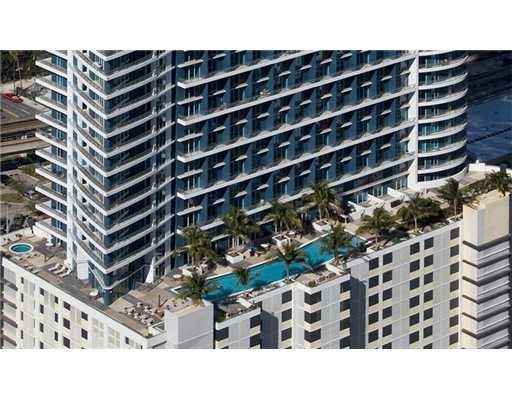 There is a lot to see and do on Brickell Avenue and you'll find even more if you continue along the roadway north and south, eventually leading to Downtown Miami and Key Biscayne, respectively. 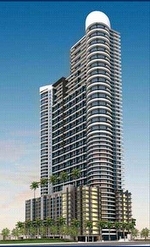 The Downtown area is home to an area, shopping, parks while Key Biscayne has beaches as well as beaches. 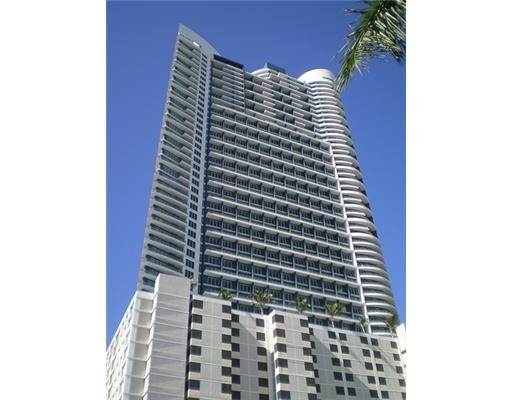 For more beaches, the sands of Miami Beach are northeast across Biscayne Bay from the Infinity condominium.